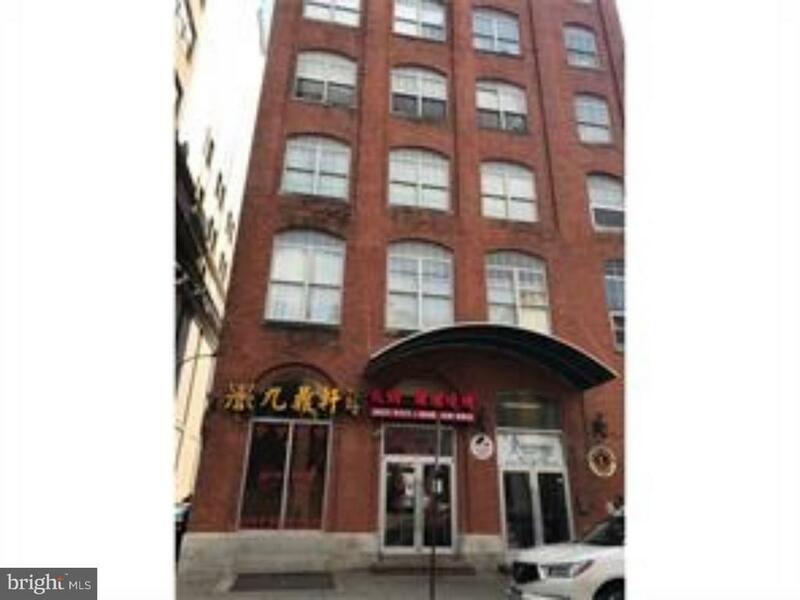 Condo unit Located in Philly Chinatown, short distance to Market Street. Center city Philadelphia. Enjoyed city Life, so much fun stuff to do, Vivi bubble tea is just around rear building, there are so many bars, night clubs & Restaurant Easy Access to I-95 & Rt 76 Between 9th Street & Race Street. This condo home that contains 955 sq ft and was built in 2007. It contains 2 bedrooms and 1 bathroom.